WELL, here we go then – the Prime Minister has been to see the Queen and the election starting gun has been fired. It has been a long time coming and believe it or not I have tried to keep a relatively low profile in the pre-campaign skirmishes because I am saving all my best lines for the campaign proper. Now I know you are a freethinking bunch and will make your own minds up about who to vote for as all the key arguments are put and policies are unveiled. But I can tell you this – Ukip will make sure that many of the causes this great newspaper and its readers have pursued with such vigour are presented as choices on the ballot paper for the first time in many years. A resent post by Roger and comments thereon led to my realising there are misunderstandings on the intepretation of the polar field relationships. Wilcox Observatory measure and publish a time series of the solar polar magnetic field, a difficult measurement. Started 31st May 1976, data point every 10 days. 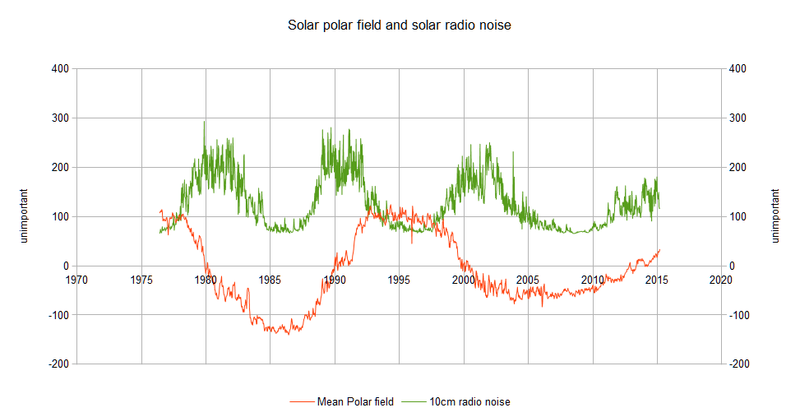 Figure 1, straight plot of f10.7 radio noise as a proxy for solar activity and mean solar polar magnetic field. Firstly here are some clarification notes. The polar field is not the interplanetary field indirectly associated with terrestrial cosmic ray flux. This field at earth roughly follows the F10.7 / sunspot shape, is very noisy. Neither is it the Livingstone & Penn finding about the change in sunspot magnetic field possibly reducing with time. Could be a good test case showing who gets to decide what in national energy policy. 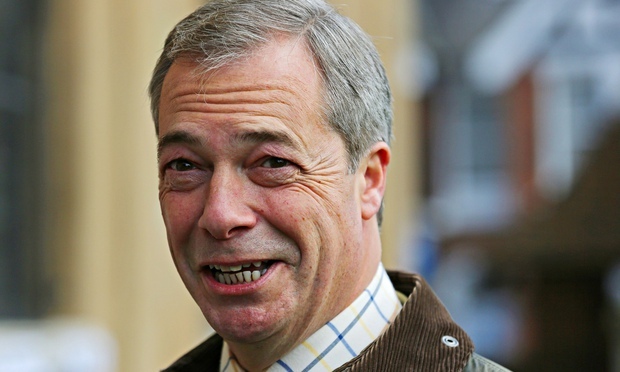 Austria are still fighting the Hinkley Point nuclear deal, as an “unworthy subsidy”. The Austrian government has reiterated its determination to take the European Commission to court once the approved decision on Hinkley Point nuclear power plant is officially entered into law. 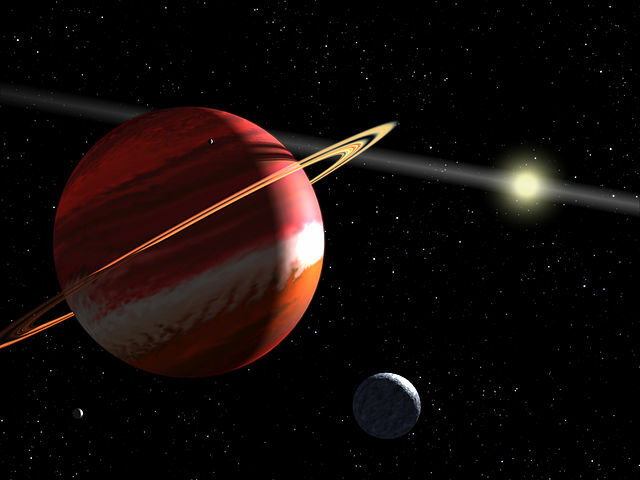 Tallbloke has spotted a science paper about exoplanets where one system has two planets whose orbital periods are close to 11:4 ratio Lucas numbers. This is very close to 4:11 orbit ratios with 7 conjunctions in that time period, 4-7-11. Climate change as ‘leftist malware’ – has it come to this? 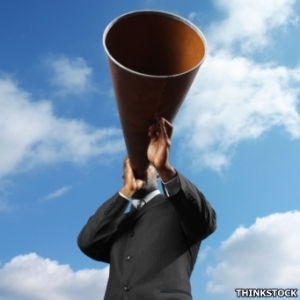 Is the political element of the climate change debate taking over from the science factors? That seems to be the implication of the opinion piece reported on here. An excellent new meme has entered the climate change debate thanks to David Harsanyi, writing in The Federalist. In his article he articulates why wide acceptance of catastrophic climate change is failing to manifest: because it comes along with an enormous amount of left wing baggage. He summarises it as ‘leftist malware’. For those not familiar, ‘malware’ is a term used to describe software that is often harmful or intrusive and usually installs itself on your computer without your consent or knowledge. I can’t think of a better metaphor that captures the essential noxiousness of the climate change movement so neatly. 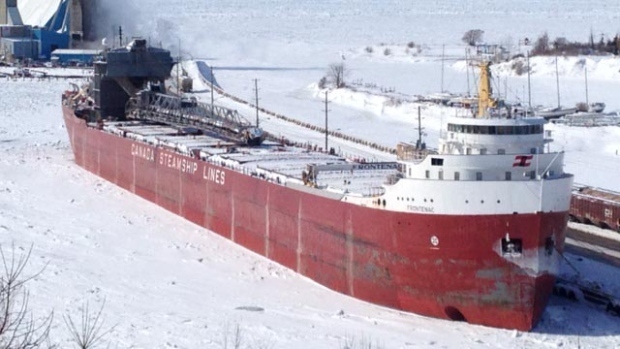 Trend or exception: after two consecutive winters with 90% freeze-overs of the North American Great Lakes, plus this assessment(see below), what are the chances of an ‘Arctic death spiral’ as trumpeted in certain quarters over recent years? As Britain emerges from an unusually sunny and comparatively mild winter, spare a thought for the people of eastern Canada, still in the grip of their most terrifying winter for decades. Recent pictures online of “Photographic proof that Canada’s east coast is basically the ice planet Hoth” show hapless residents standing below ice cliffs and snow drifts 20ft high. This month the Globe and Mail of Toronto, which endured its coldest February on record, described 2015 for Canada’s Atlantic provinces as having been like living in a “prison of snow and ice”. A plan to build a series of wind farms across a huge swathe of unspoilt countryside has been given the green light but the decision is being kept secret. 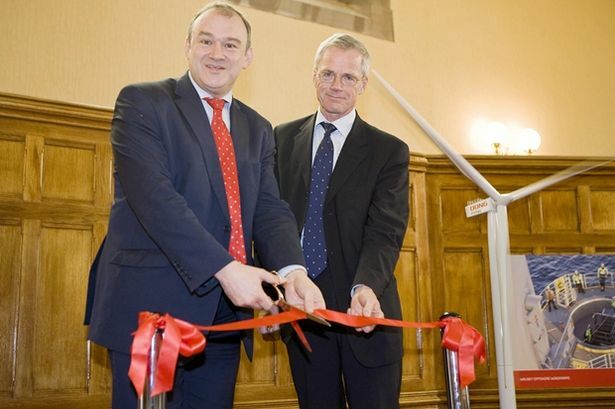 The proposed turbines and almost 30 miles of pylons to connect them to the National Grid are so unpopular that Ed Davey, the Energy and Climate Change Secretary and a Liberal Democrat MP, has refused to commit to a planning decision ahead of the general election. According to sources, three giant wind farms, spread across an area of Mid Wales stretching from Machynlleth to Welshpool, have been agreed but will need rubber-stamping by the incoming secretary of state. A planning inspector has recommended permission be given for the farms. They each consist of between 17 and 65 turbines up to 450ft tall – equivalent to the height of the London Eye. In all, almost 200 could be built in the coming years. Back in 2011. Tim Channon used his cycles analysis software to predict the evolution of the solar polar fields. The basis of the curve he produced is the motion of the gas giant planets, Jupiter, Saturn, Uranus and Neptune. As they orbit the Sun, they force the Sun to move relative to the centre of mass of the entire solar system. We see this motion when astronomers look out into the near cosmos and observe other stars ‘wobbling’. By measuring the wobble with respect to time, they are able to deduce the mass and distance of planets orbiting those stars, even though they are too small and dim to see directly. Tim found that our Sun’s wobble due to the gas giant planets matched the observational data of the evolution of the Solar polar magnetic fields mentioned in the post put up by Stuart ‘Oldbrew‘ yesterday. At the time, it looked like the data was going to diverge from the prediction, but read on below the break to see the outcome. Sunspots, bursts of radiation and violent eruptions are signs that our sun is permanently active. Researchers have long known that this activity varies in a cycle of around eleven years’ duration. 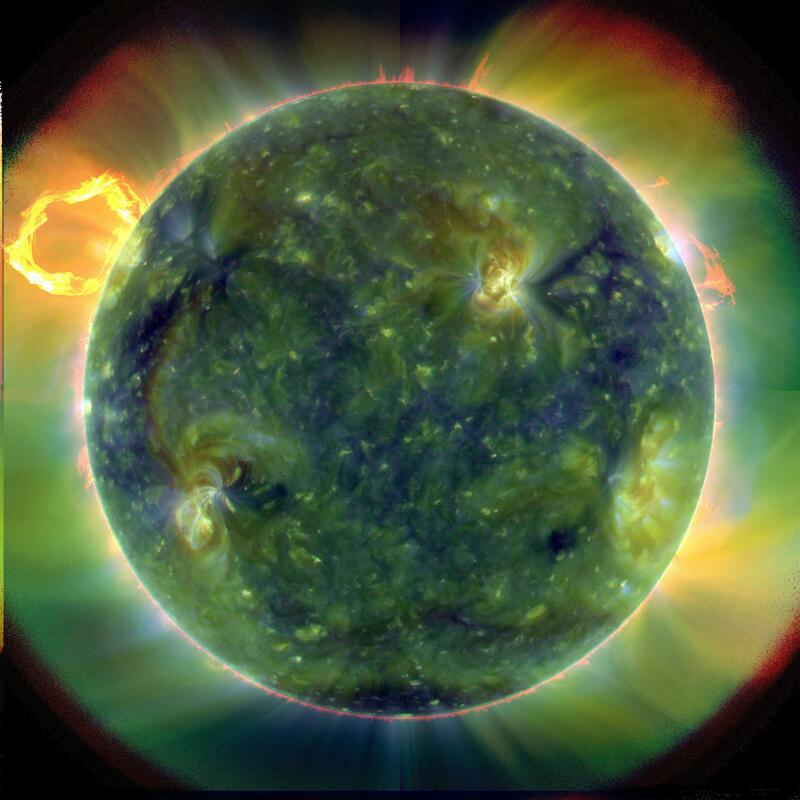 Even if many questions are still unresolved, one thing is certain: magnetic fields which emerge on the surface of our sun from within its depths are the cause of the manifold activities. Robert Cameron and Manfred Schüssler from the Max Planck Institute for Solar System Research in Göttingen have now proved that it is possible to deduce what the internal mechanism is simply by observing the magnetic processes on the surface. This even allows predictions to be made about the strength of a forthcoming activity cycle. The Mars-Earth model is based on 34 Mars orbits. This equates to 64 years, which is 8². 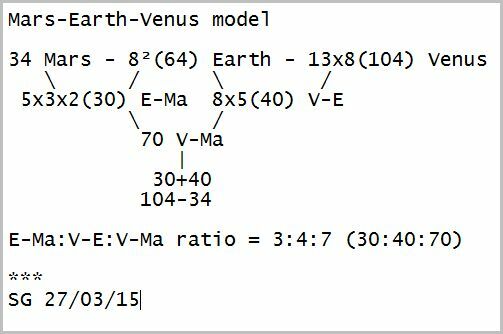 Since Venus makes 13 orbits of Earth in 8 years, we can easily add it to the model. 2,3,5,8,13 and 34 are Fibonacci numbers. If temperatures won’t go up, bring the so-called ‘target’ down. That’s the latest brainwave of climate fear merchants, seemingly oblivious to the lack of any temperature rise this century. Is the world’s target of limiting global warming to 2 °C too high, or too low? Does it even make scientific sense? The consensus around the target, which was agreed at climate talks in Copenhagen in 2009, seems to be coming unstuck. Back in October, US climate analysts David Victor and Charles Kennel called it scientifically meaningless and politically unachievable. We should get used to the idea of something warmer, they said. Now the target has been denounced as “utterly inadequate”, by Petra Tschakert of Penn State University in University Park, who has been involved in a UN review of the target. She wants a 1.5 °C target instead. Writing in the journal Climate Change Responses, she says this lower limit is necessary if we want sea levels to rise less than a metre, to protect half of all coral reefs, and to still have some ice during Arctic summers. There seems to be a buzz in the alarmosphere about the gulf stream stopping because emissions. I must admit I don’t have much time to spare at the moment for dealing with the ramped up rhetoric about ‘man made climate change’, but I spotted a typical tweet from Professor Ray Wills which I thought was worth a quick reply. This is of course, nonsense. How well are weather GCM doing? Some idea can come from forecast synoptic charts so I have put together charts sets for T+120, T+96, T+72, T+48, T+24 and the T+0 analysis. In an ideal world these would be identical. 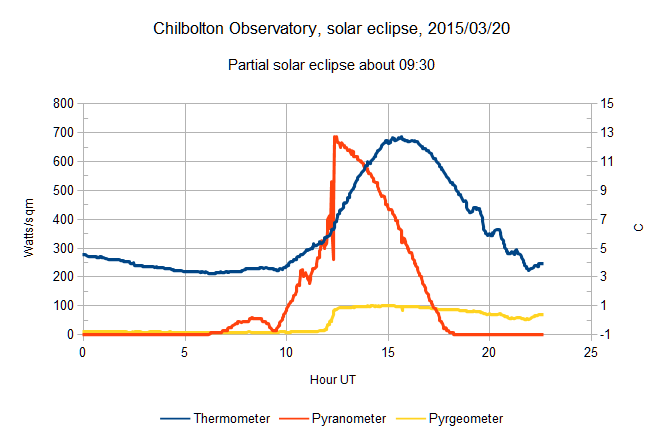 Figure 1, set of forecasts for Eclipse day, 20th March 2015, 12 hours. T+120 is top left, runs left to right then top the bottom, analysis bottom right or see image legends. Tony Heller / Steve Goddard has been suspended from twitter because *some people* prefer suppression to debate. The model is in the diagram, so here’s the explanation. 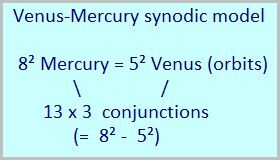 Therefore the approximate ratio of Mercury:Venus orbit periods is 8²:5². Phi link: 2,3,5,8, and 13 are all Fibonacci numbers. 2.554310522 / 2.56 = 0.99777755~ so the accuracy of the model is around 99.78%. 626 Venus = 1599 Mercury. 1599 / 626 = 2.554313 i.e. almost the same as 2.554310522 = the true ratio. Note that 1600 / 625 = 2.56 which is the same as 8² / 5². So there’s one more Venus (626) and one less Mercury orbit (1599) in reality, every 385.11 years, compared to our model. 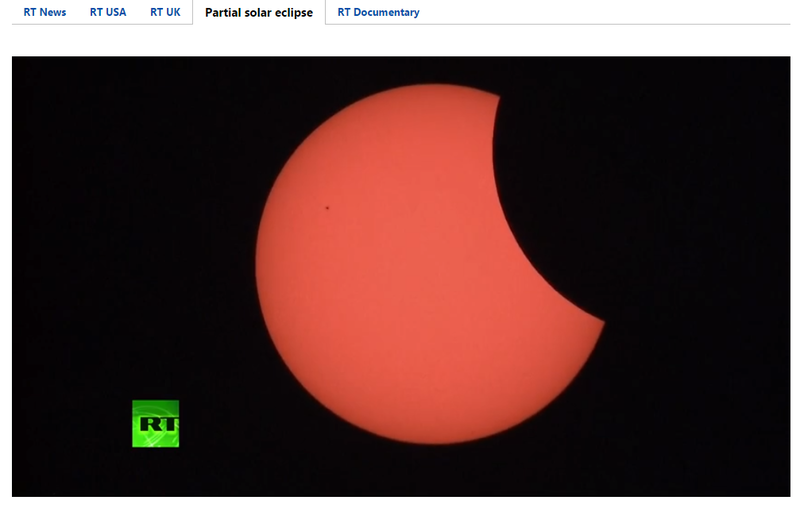 For what it’s worth here is the eclipse stuff I mentioned earlier. Figure 1, cloud abruptly cleared at midday. 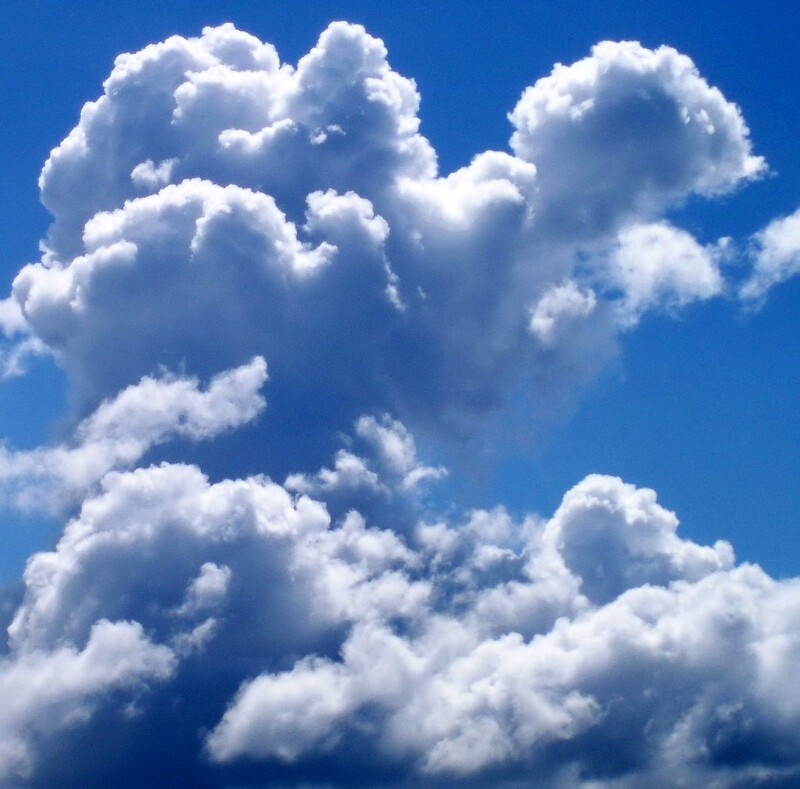 There are 755 days of data from the Chilbolton Observatory, Hampshire, England, one of the worlds primary cloud research sites. Our interest is thermal radiation data. The collected is parsed from web plots, the raw data is available a month later, vast and I generally don’t process it. Either way this is one of the few sources of high resolution data in the world where there is public access. In the wake of today’s solar eclipse and following an earlier post on the same topic, we have another perspective on the 521 year period that corresponds exactly to 18 Inex eclipse cycles. This means two Inex = 716 synodic months (358×2) and 777 draconic months (388.5×2). This period will also be 61 eclipse or draconic years (777 – 716 or 30.5 x 2). Each number in the diagram (below the top line) is derived from the numbers above it. 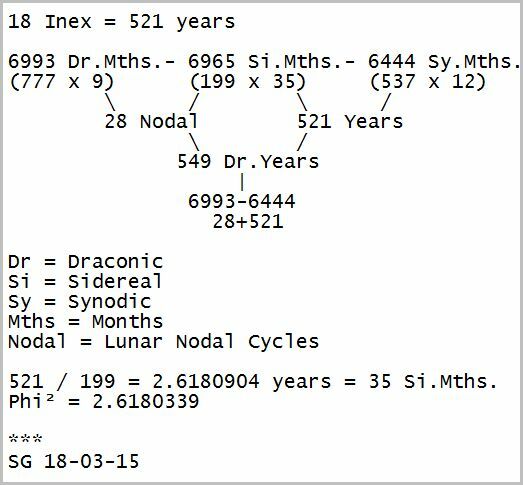 Note that 18 Inex is the same period as 28 lunar nodal cycles. Both periods end at the lunar node they started at. On the BBC Today programme yesterday, John Humphrys interviewed Oxford professor Tim Palmer to discuss Cyclone Pam. Palmer is a Royal Society Research Professor in Climate Physics, interested in the predictability and dynamics of weather and climate, and is one of the gang often wheeled out when climate change is discussed on the BBC. It began with a news update on Vanuatu and extracts from a recorded interview with the country’s president (quite widely reported elsewhere), saying that the cause of the disaster was climate change – rising sea levels etc. John Humphrys then asked ‘what do the scientists think?’ and interviewed Oxford professor Tim Palmer (a Royal Society Research Fellow), “in charge of modelling and climate change”.